It's an American magazine so I'm not sure if we will get these over here or not? 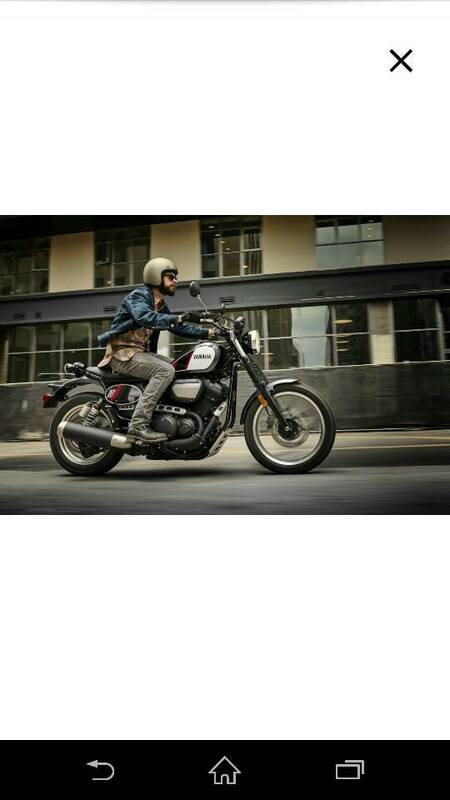 Based on the yamaha xv950 or bolt in the USA. 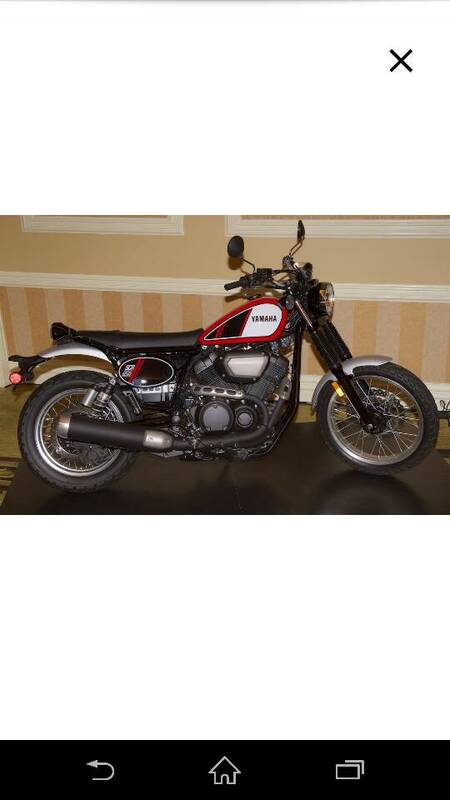 big selling area in the market for these scrambler type bikes.. 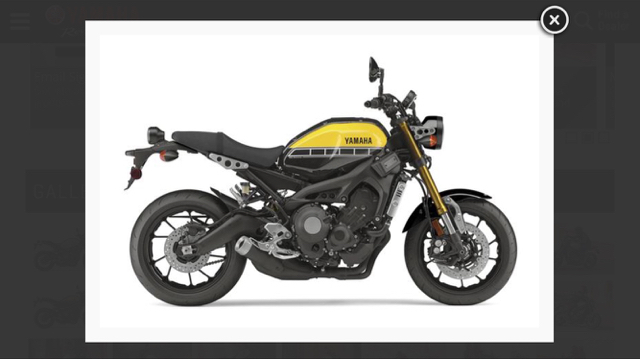 The yamaha XSR700 is very nice, perhaps nicer than that yank version. Each to their own though. This is its bigger brother. 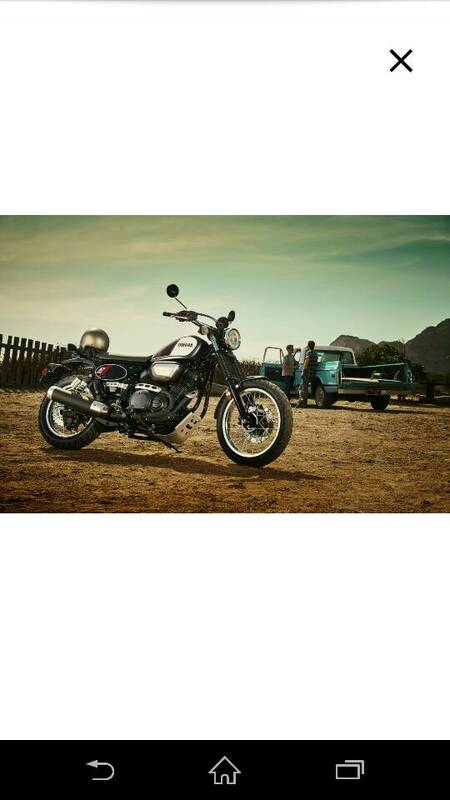 Yeah I like the look of these, thinking about getting one next, the engine is brilliant.